Currently Not Taking New Customers. We are sorry for the inconvenience. We hope to be back taking new customers in about a month. Thanks for your understanding. Beginning January 1, we will only be offering the In Home/Traveling Courses to residents of Mt. Pleasant, Downtown, Daniel Island, Park Circle (depending on time of day), Isle of Palms and Sullivan's Island. We are happy to help those who live outside of these areas, we just need you to come to us. Traffic in this town just isn't what it once was, and we have to charge way too much money to drive to just previously listed areas these days. The good news is, we charge very friendly rates to those who come to us! The other good news is that we are able to offer lessons in our homes for those of you who have dogs who are displaying problem behaviors that are specific to the home, such as housebreaking, jumping on counters and furniture, bolting out the door, and dogs who go bananas and can't be controlled when the doorbell rings. 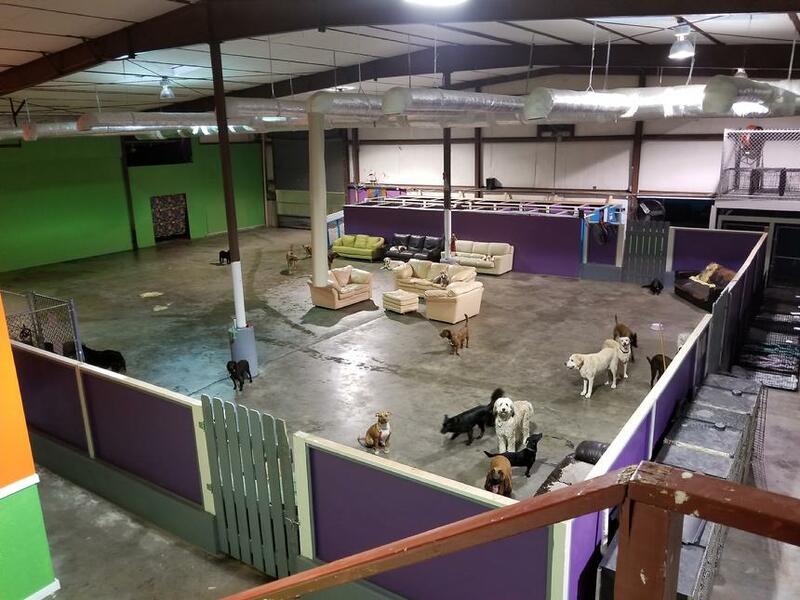 For those who want to save even more money or those who's dog isn't displaying those problem behaviors, we offer lessons at the Mt. Pleasant Pooch Palace. So, if you choose the In Home/Traveling lessons or Course and you live outside of our driving service area, that means you are signing up for lessons AT YOUR TRAINER'S HOME and/or lessons where we meet you at a specified location (we do a lot of beach lessons because it offers a lot of distractions, and who doesn't like the beach)?!! IF you live INSIDE of our driving service area and you choose IN-HOME/TRAVELING lesson or course, then we come to YOUR HOME, and usually meet you out around town for one or two of your later lessons. However the first lesson will always be at your home unless we discuss something different beforehand. Please review dog training programs on this website before hitting the "Book Lesson HERE" at the bottom of page, which will take you to another website just for booking an appointment. The "Simplybook.me" website has abbreviated descriptions of the programs that are described in much more detail on the "Training Programs" page on this site. Before leaving this site, know in which program you want to enroll your pooch. Once on the booking website, each program is again briefly described. That description can be expanded by clicking on the little square at the top right. If that option isn't there, that means the whole description of that course or lesson is already visible. But the main thing you are looking for is the correct lesson or course TITLE anyway, since you already read the details of the courses on this site. Just make sure the lesson or course title and price match what is on this website and click on it. That will pull up a calendar which shows you what days/times are available. If you don't see something that works for you, just hit the arrow to move to the next week and you should see some days/times open up. If you chose a single lesson, it will book a single lesson. If you chose the Basic Obedience COURSE, whatever day and time you choose will book for that day/time, and it will also book that same day and time for you for next 3 weeks. There is no need to do it 4 times! I have made the program descriptions as detailed as possible on this website to keep us trainers training instead of being on the phone all day explaining what we do. However there are questions that come up and situations that don't always fall within the norm, so feel free to call or email if you have questions or concerns about which program you need, or if you have issues with the scheduling site. I'm happy to talk to you if you need a conversation, just please be patient...it is often that night or even the next day before I can call you back. Below is the link to schedule a lesson or a course. If you have questions, my number is 843-224-2559 or email is alphadogcharleston@gmail.com. Email is often the faster way to communicate when two busy people are playing phone tag, if that turns out to be the case. Charleston SC dog daycare, dog boarding kennels. Mount Pleasant SC dog daycare and boarding kennels. Charleston and Mt. Pleasant SC dog trainers and dog training.